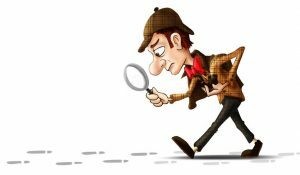 I like to take a Sherlock Holmes approach with my SpyGlass to inspect software at the code level, simulating everything that could go wrong with it, injecting fake data, and playing the user, to uncover bugs and problems. There are many different testing technologies and methods that when used together can shine a light on preexisting problems or paths to critical failures. I have helped find bugs in enterprise software that my corporate clients and employers had been using and impacted their electric reliability operations. I specialized in testing the Alstom Grid (now GE) Energy Management Systems suite of products in all phases, FAT, SAT, and parallel production testing.